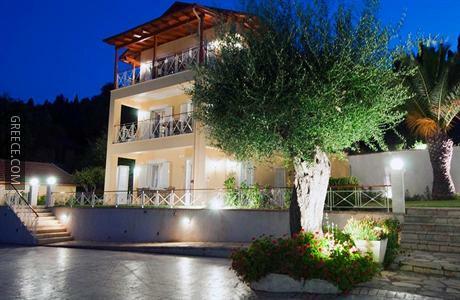 Set within the picturesque parkland of Gastouri, the Brentanos Apartments offers comfortable accommodation and a wide range of facilities, including family rooms, a 24 hour reception and an express check-in and check-out feature. 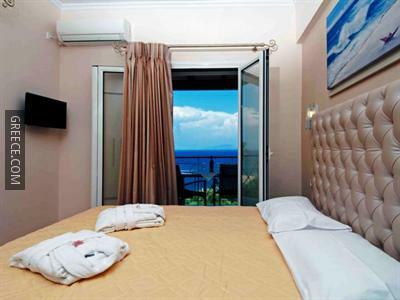 It features expansive sea and countryside views and 4-star apartments. 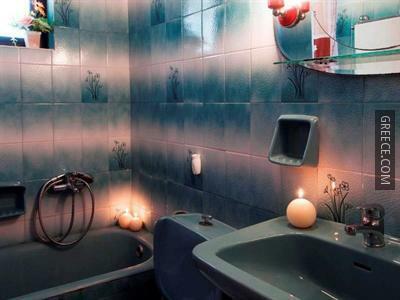 The property provides a concierge service, as well as car hire and bike rental. 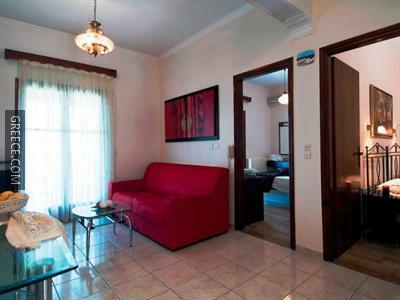 The property also provides a currency exchange, a tour desk and luggage storage. Recreational facilities at the property include a garden. 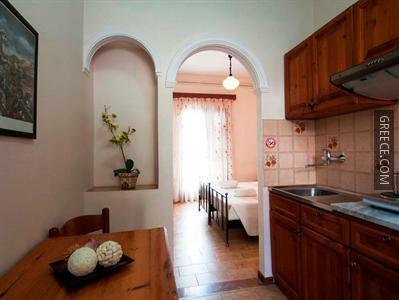 The Brentanos Apartments has 24 well-equipped apartments. 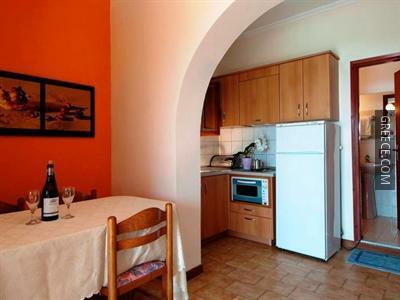 Guests of the Brentanos Apartments can enjoy a continental breakfast, which is served every morning. Guests wanting to socialise can take advantage of the property's bar, situated on-site for your convenience. 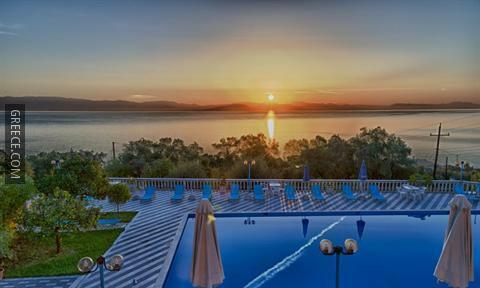 With Corfu International Airport under a 20-minute drive away, the Brentanos Apartments also provides a shuttle service. 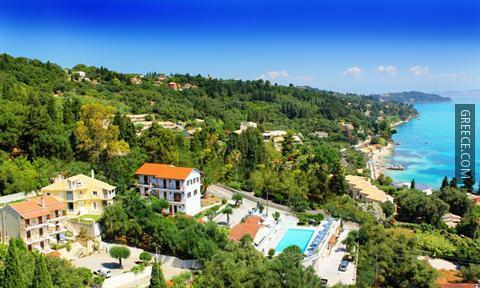 The Archaeological Museum of Corfu and Temple of Artemis are around a 20-minute car ride from the property.